This heavy duty partition for the new Ford Transit Connect guards against shifting loads and provides added security for your property. Perforated top allows the driver rear visibility. Installed partition with a 6" set-back, allows both driver and passenger seats to be moved to their rear most position. 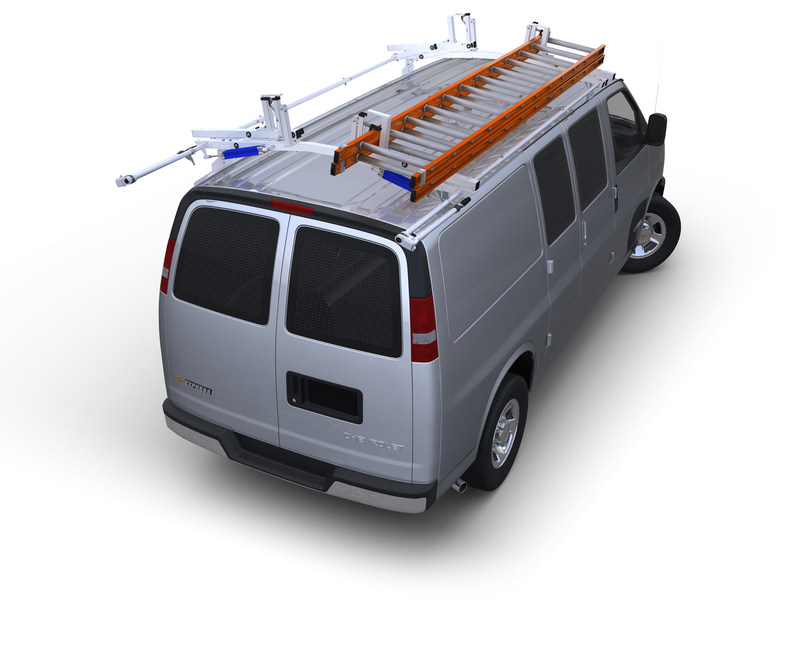 This heavy duty partition for the new Ford Transit Connect guards against shifting loads and provides added security for your property. Perforated top allows the driver rear visibility. Installed partition with a 6" set-back, allows both driver and passenger seats to be moved to their rear most position. Complete with a durable grey powder coat finish and all necessary hardware for assembly and installation.